designed for being one-stop car parts related service providers directory for car owners. Need Emergency Car Battery Services? Car Battery Service Providers with a true and tested approach here. Every car’s problems are different, depending on the auto parts issue that you are experiencing from. We provide comprehensive guide on all kinds of car recovery solutions. 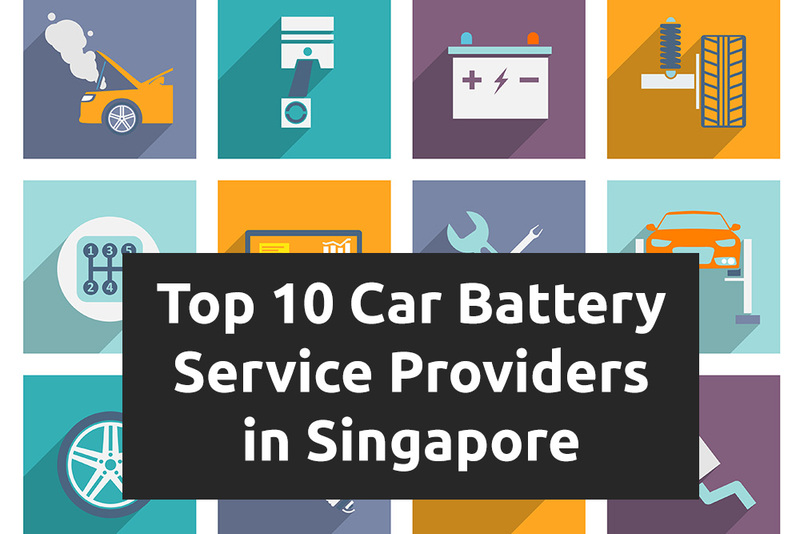 Need an immediate car battery replacement service in Singapore? We got you covered as well. It is the most embarrassing moment for every motorist yet also the most common. Just when you are in a rush to leave, you realize that your car won’t start. Your car battery has reached its end of life. 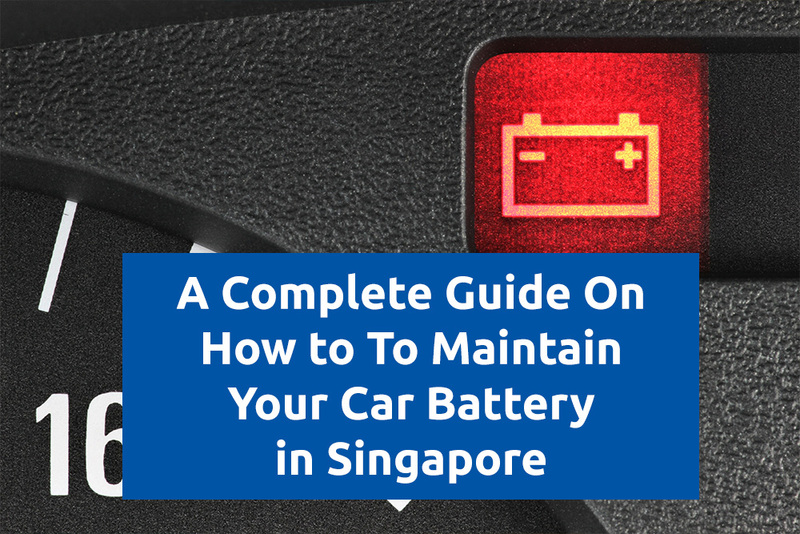 You need to buy a new one, but you are not sure how to or what to look out for a good car battery. Worry not, we got you covered. Who doesn’t want a long last car battery? Everyone has different lifestyle, but a good car owner can learn these mentioned tips and tricks to extend his car battery. You are sure you have maintained your car properly, yet your car still giving you problems time to time? Do not fret! Here we list out some common mistakes you might have been doing.